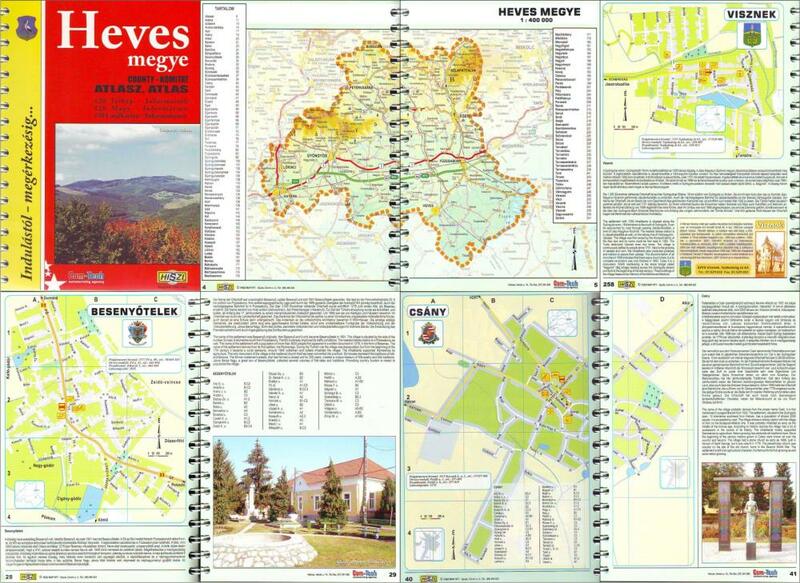 In 1993-1994, Hiszi-Map Ltd. created a new type of atlas, the County-atlas. The County-atlas is a collection of new maps of all settlements of single counties that was processed by our company and strives for completeness. 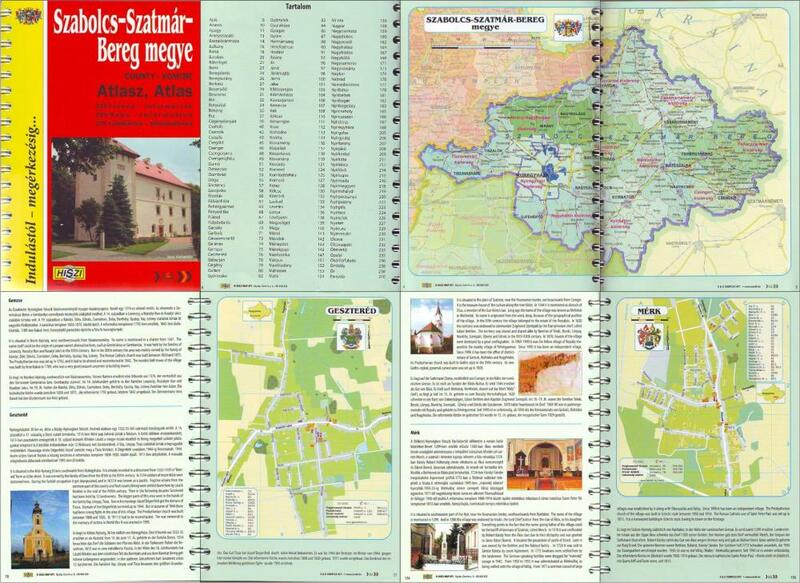 Besides of maps, this collection also contains descriptions of settlements and many other information of public utility, with exact and consistent features of colour, size, appearance, form and content. 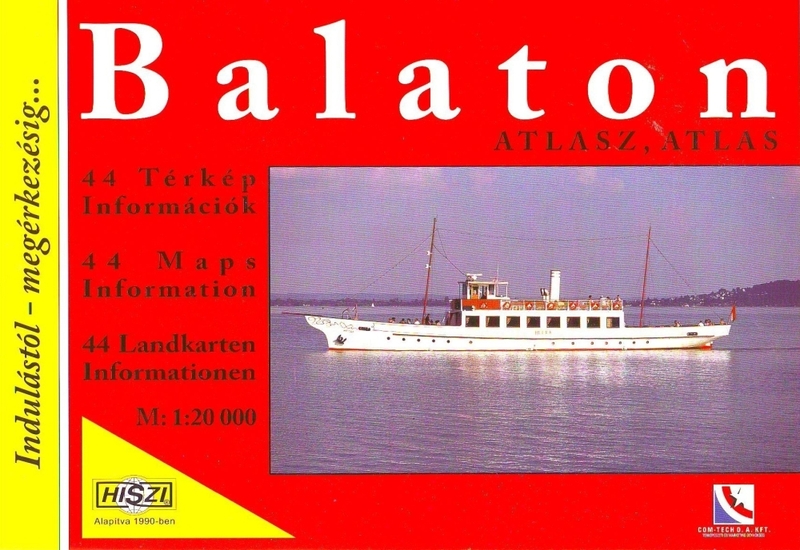 Before Hiszi-Map Ltd., no atlases and publications with similar content, topics or appearance were available on the market, neither in Hungary or abroad. 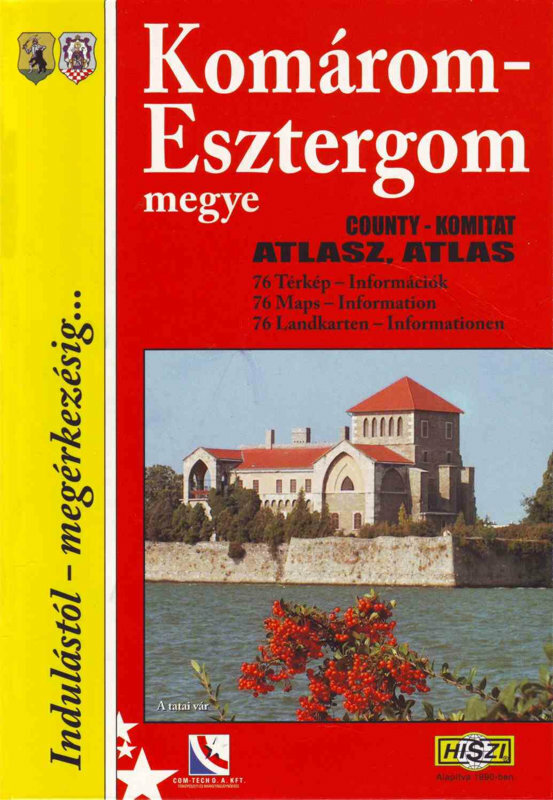 Between 1993 and 2000, the copyright owner organised the county atlases of all the 19 counties of Hungary, in every single county. The County-atlas is a new type of publishing model, of which unique financial model, unique mapping model, and unique user-applier model used in a given county one by one or as a whole is a know-how-like, newly developed intellectual product. 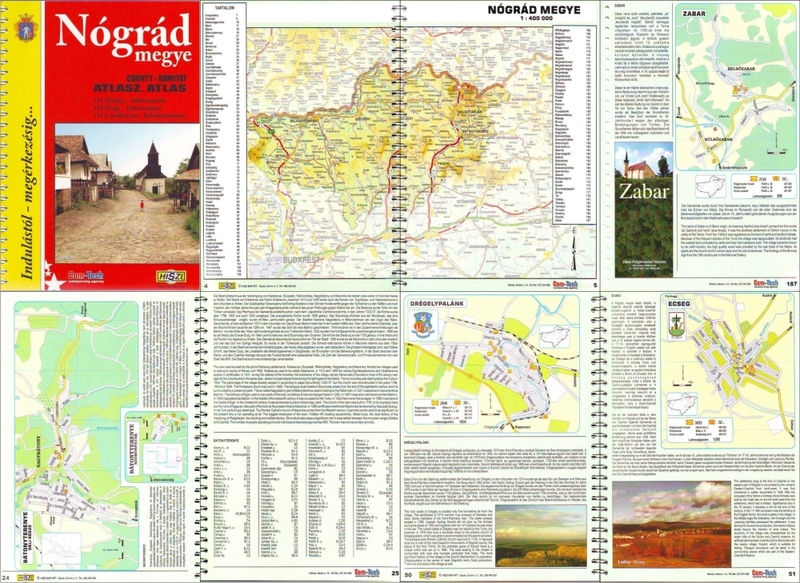 In the past 13 years, the County-atlas series have been published continuously, on the basis of certain models of organising, publishing and appearance described above. 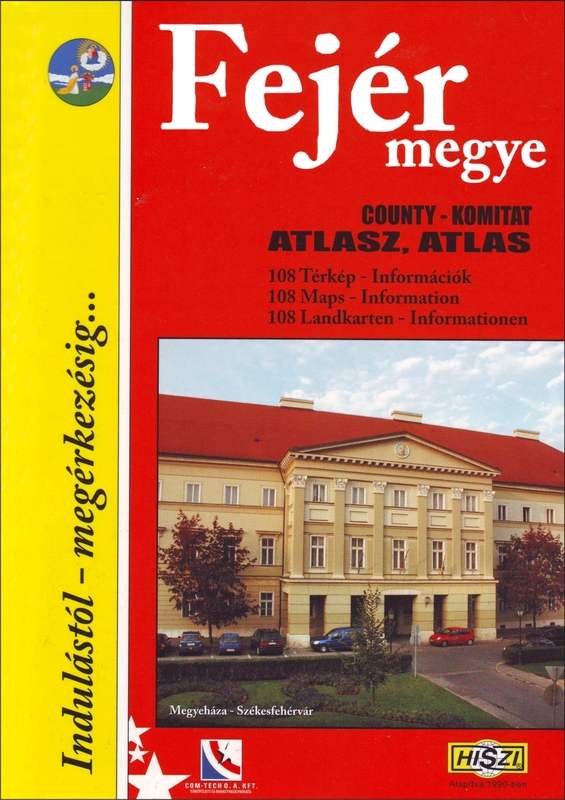 Hiszi-Map Ltd., as copyright owner, has given a temporary permission to publish county atlases of Hungarian counties for various ventures as renters of publishing copyrights within the regulations of franchise system. For this kind of co-operations of partners we expect venturesome companies from any parts of the country. In case of this opportunity has raised your attention, please contact our company, where we can provide further information about our franchise system.